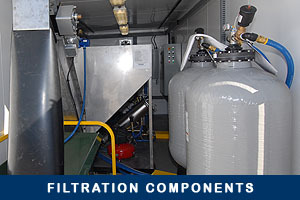 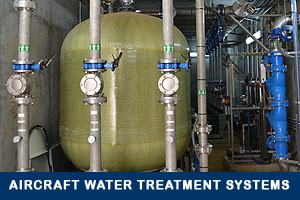 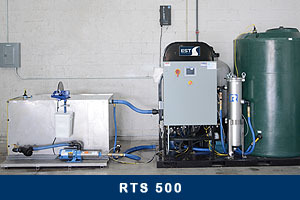 The RTS Series of closed loop water treatment systems have been specifically designed to be used in wash rack applications. 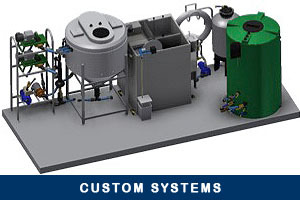 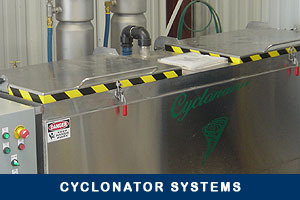 The systems recycle wash water from the above-ground wash racks, in-ground sumps, skid steer troughs, conveyors or trench drains. 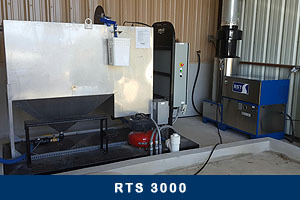 Whether you are degreasing or acid washing parts, or demucking equipment, the RTS Series can save you time and money while avoiding EPA fines. 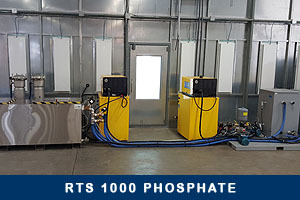 The RTS 1000 Phosphate is designed specifically for phosphate pre-treatment applications. 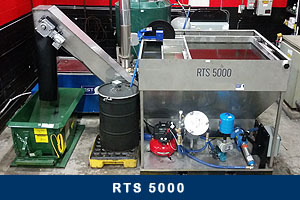 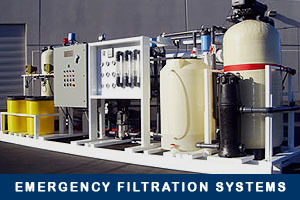 For tough-to-handle, heavy mud applications, the RTS 5000 is the best filtration system for heavy dirt operations.